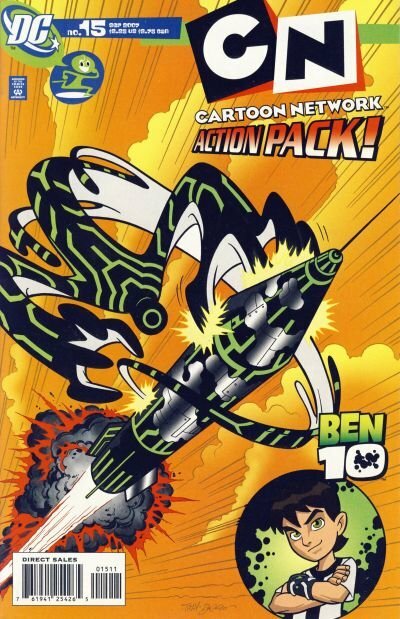 Click Here To See Cartoon Network Action Pack #15 Comic Book! Beautiful 11 x 17 pen and ink cover by Travis Kotzebue and Mike DeCarlo on inks. 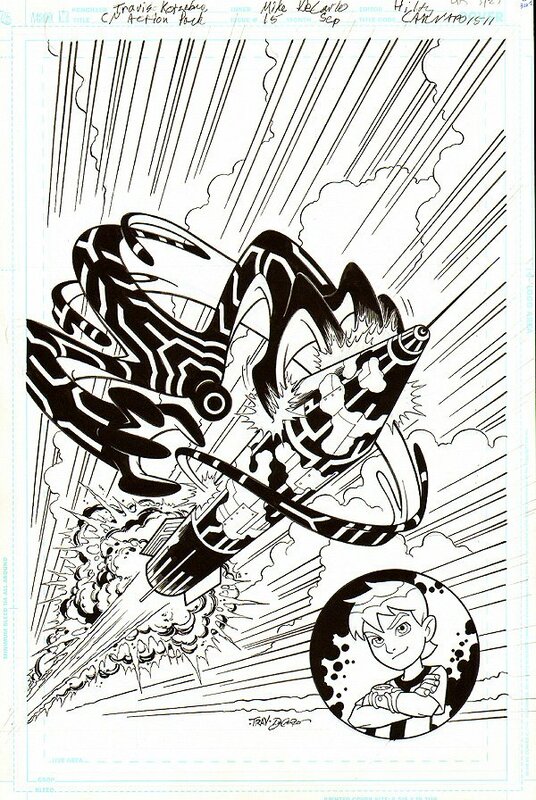 Features the hero of the hit Cartoon network TV show: Ben 10. Compare this nice cover art to the published comic book in the red link above, COOL!